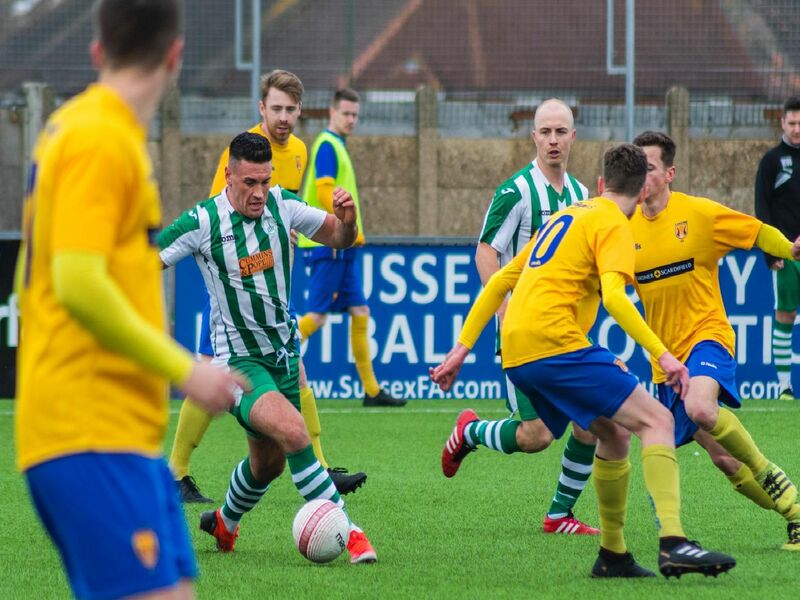 Chi are now 10 points clear of second-placed Horsham YMCA as they look to claim the SCFL Premier title. Photographer Daniel Harker was at the game, here are his pictures. You can read the match report here.